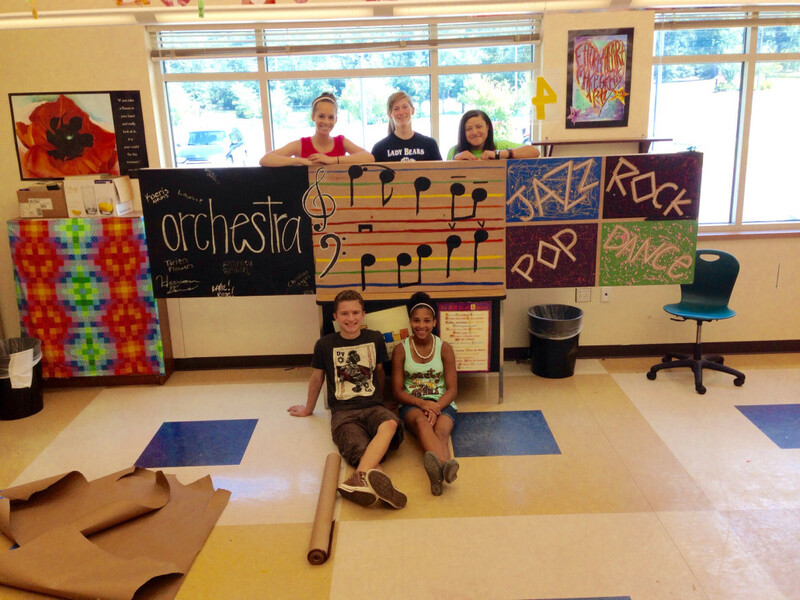 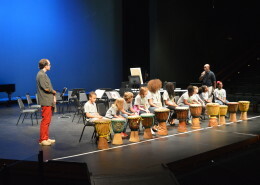 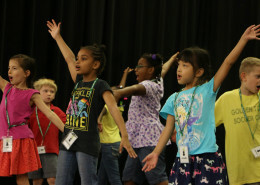 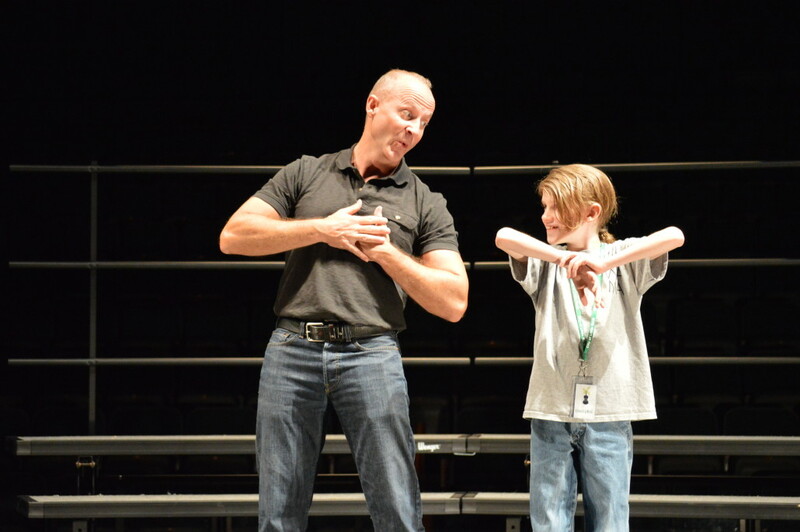 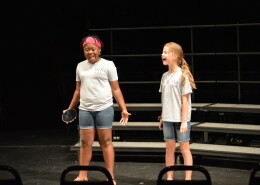 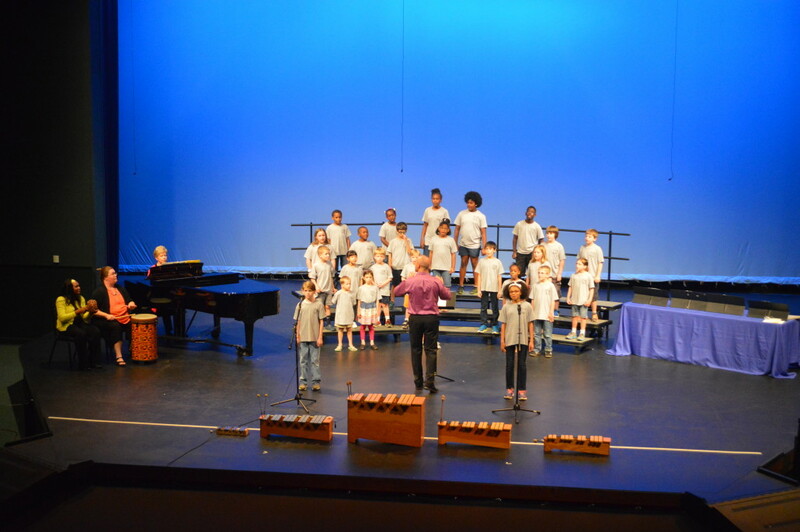 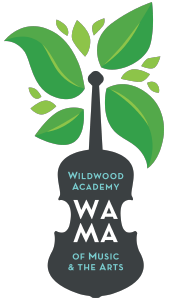 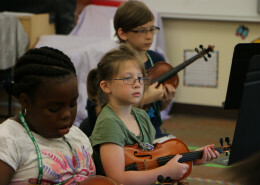 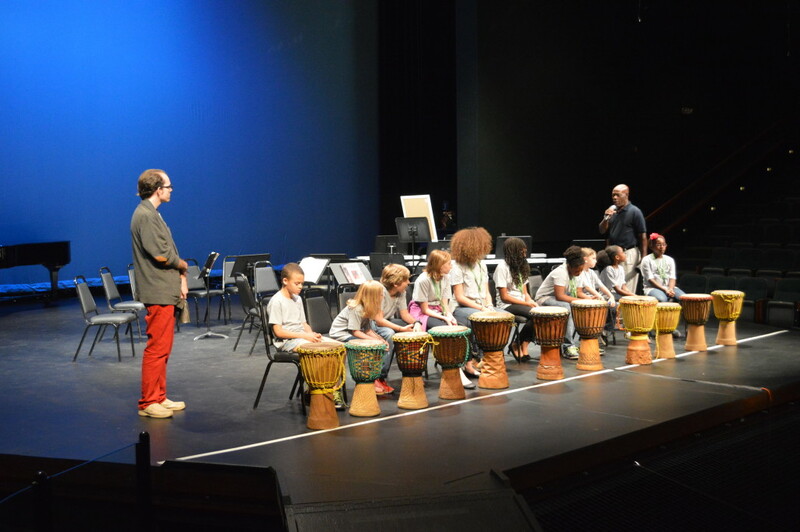 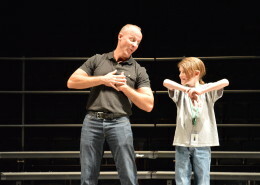 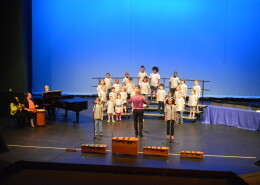 Wildwood Academy of Music and the Arts (WAMA) is a summer music festival and arts camp designed for students ages 6–18 who are interested in studying music. The academy’s mission is to provide the highest standards in music and arts education to Arkansas students of all ages and backgrounds. 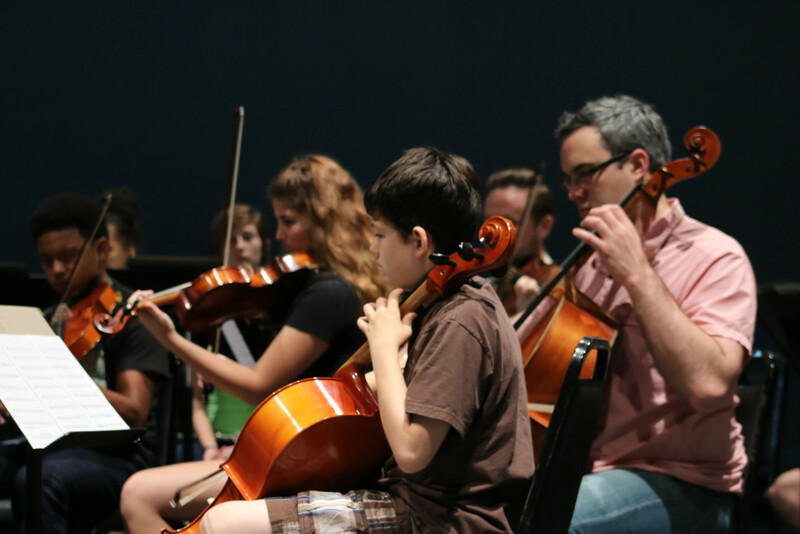 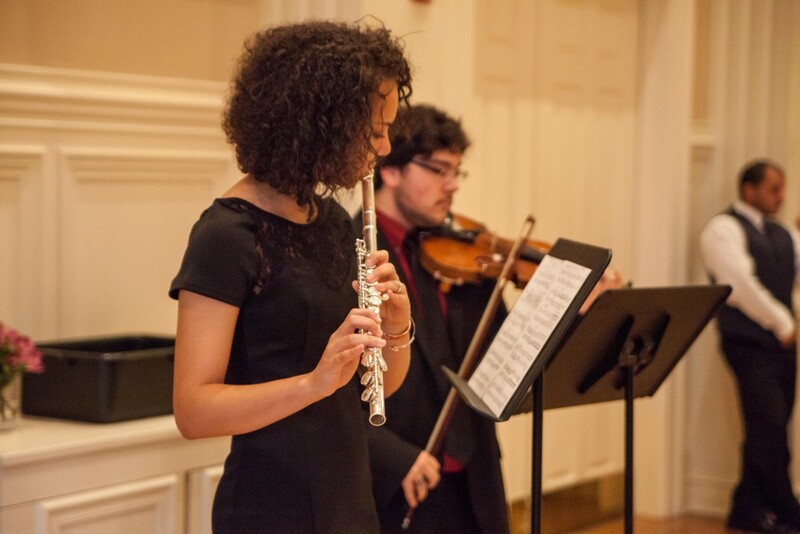 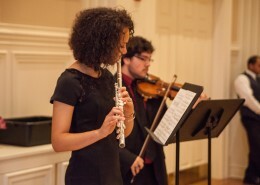 We invite your students to hone their skills and continue their pursuit of music through the summer with us! 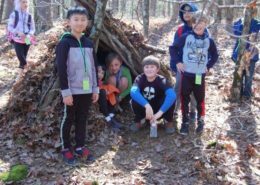 Click here to learn more about WAMA 2018! 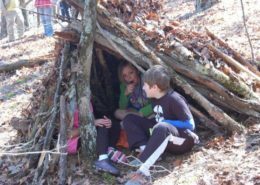 $200 per student for 5 days; includes $50 non-refundable registration fee, recipe book and snacks. 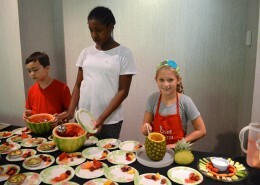 Kids Cook! 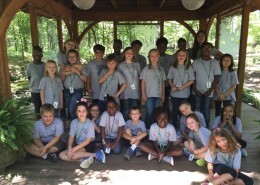 Arkansas delighted to be back at Wildwood Park for the Arts this summer! 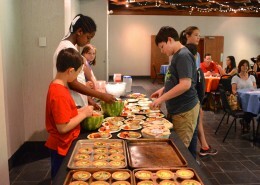 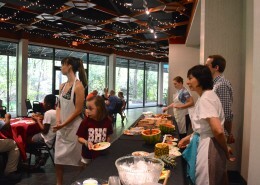 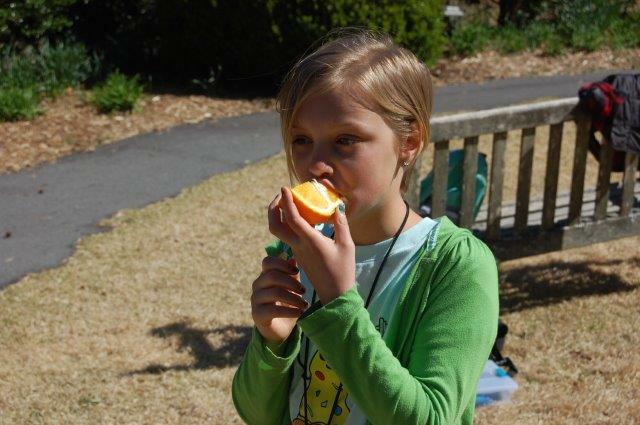 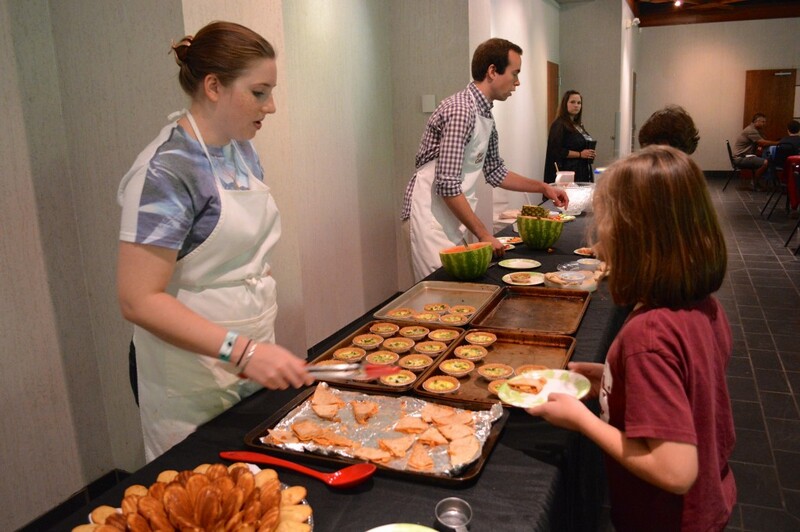 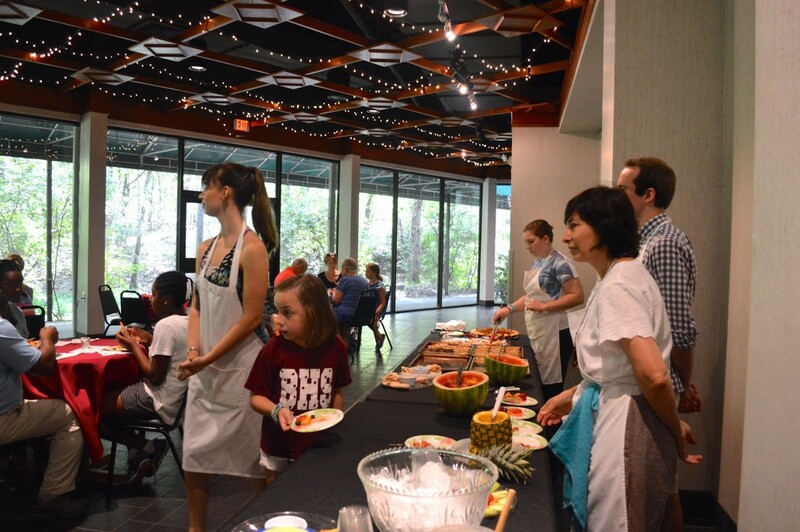 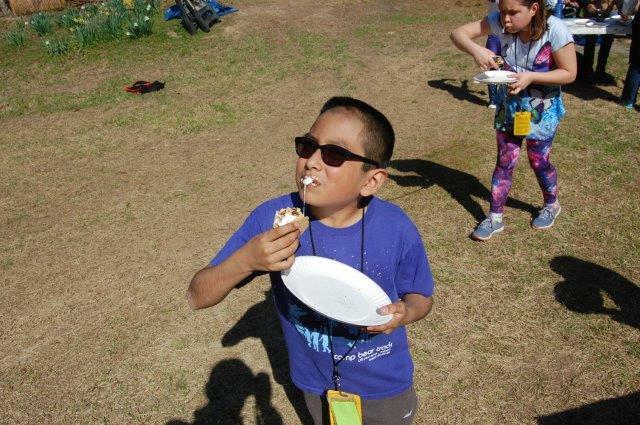 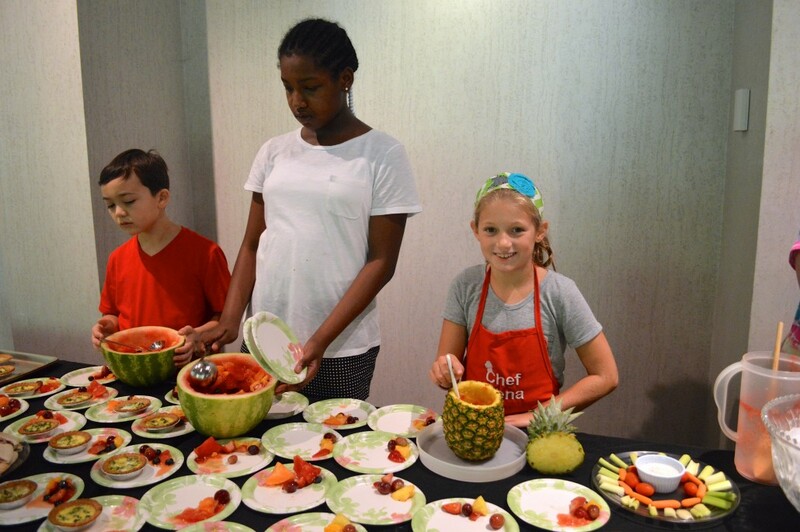 Campers will receive hands-on training in the kitchen and basic cooking and food preparation skills while exploring various cuisines from around the world including Mexican, African, Italian and more! 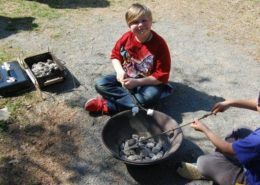 Wild Kids Cook! 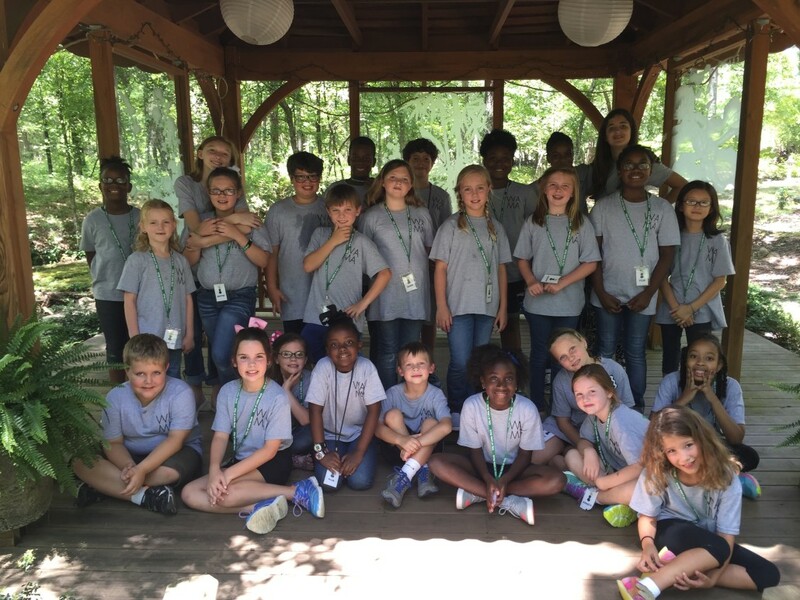 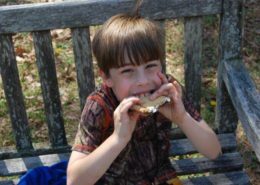 includes a field trip to the Historic Arkansas Museum garden and will culminate in a camper-prepared lunch for friends and family. 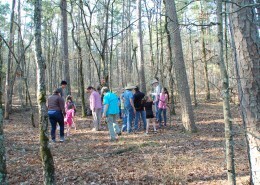 Register online here or call Wildwood at 501-821-7275. 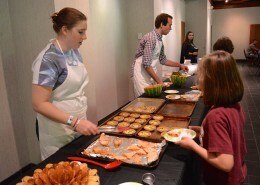 Please note the KIDSCook! 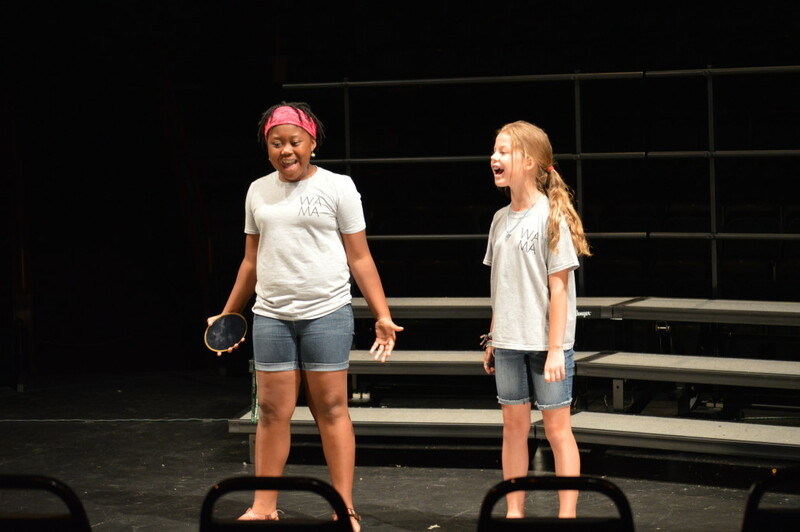 Cancellation Policy: Fees are due at the time of sign-up in order to reserve your place. 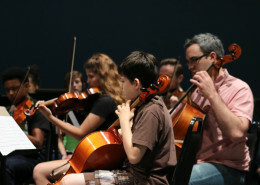 In order to avoid being charged the full price of the class, cancellations for the summer session (July 30 – August 3) must be made prior to July 15. 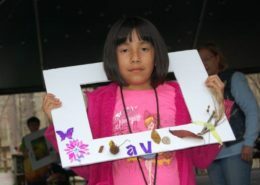 Registrations cancelled by July 15 will be refunded minus a $25 administrative fee. 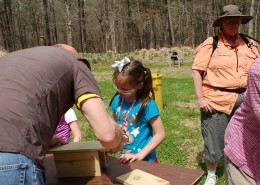 You may transfer your registration to another participant or another session and avoid the fee. 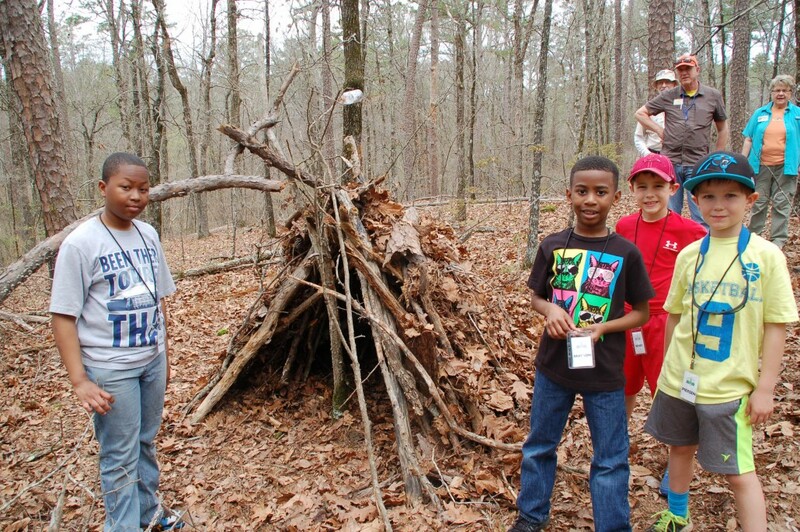 Inquire at 501-821-7275 with any questions. 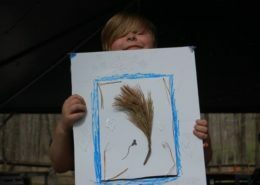 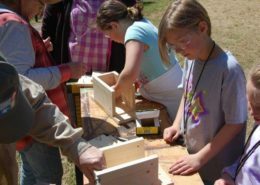 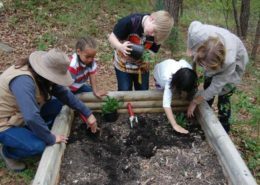 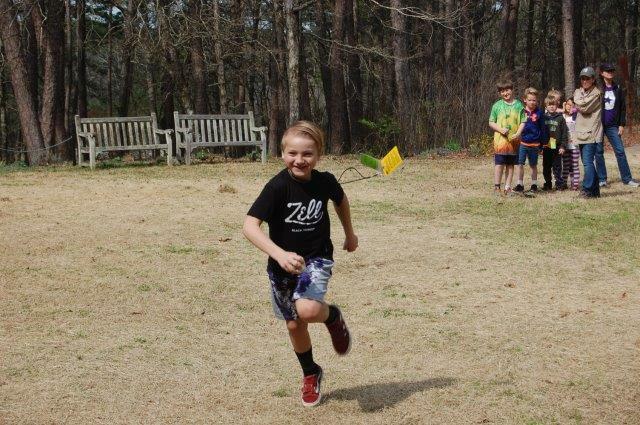 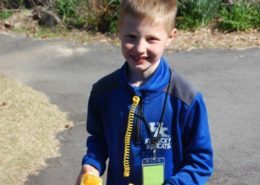 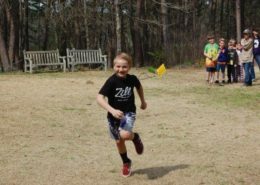 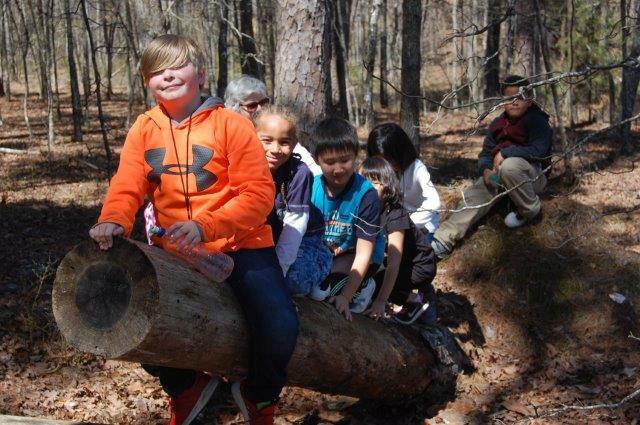 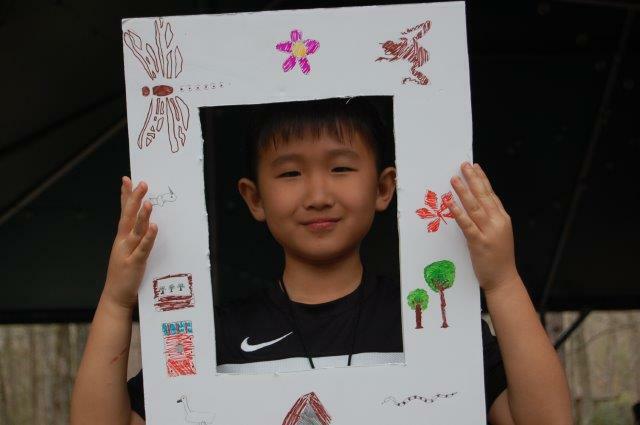 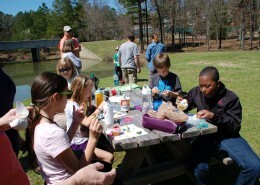 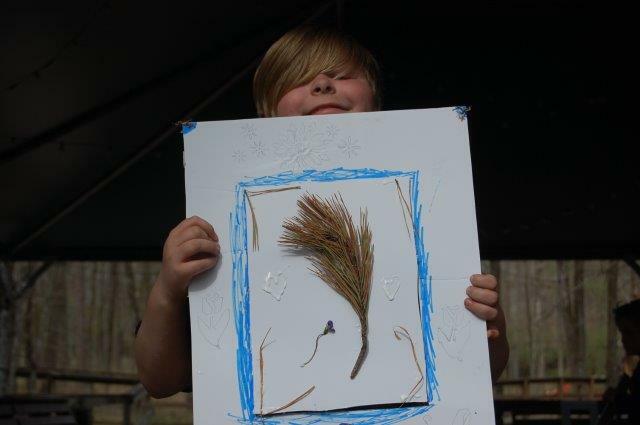 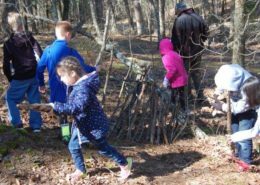 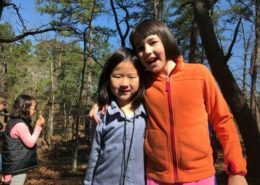 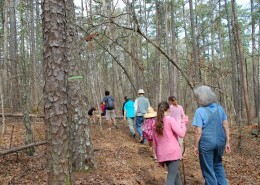 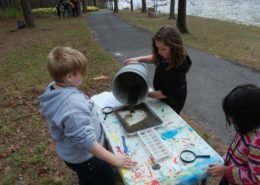 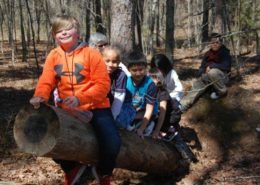 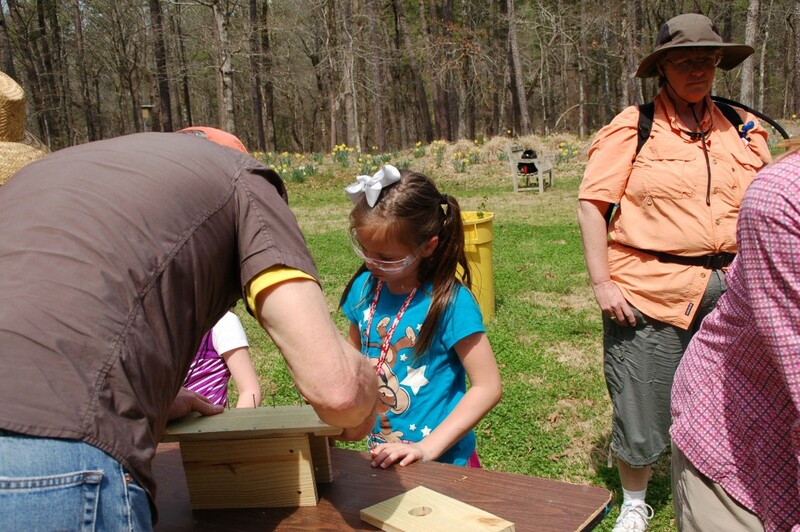 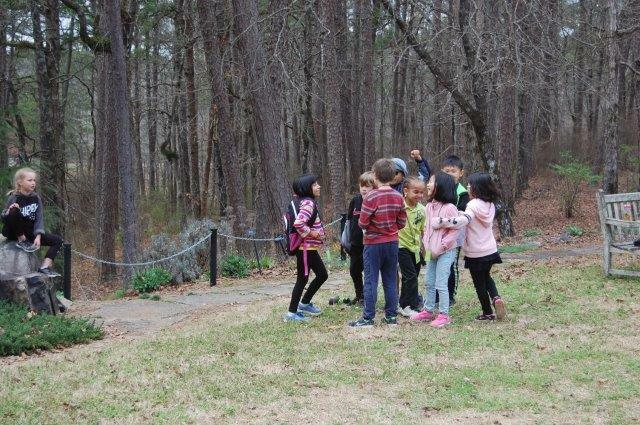 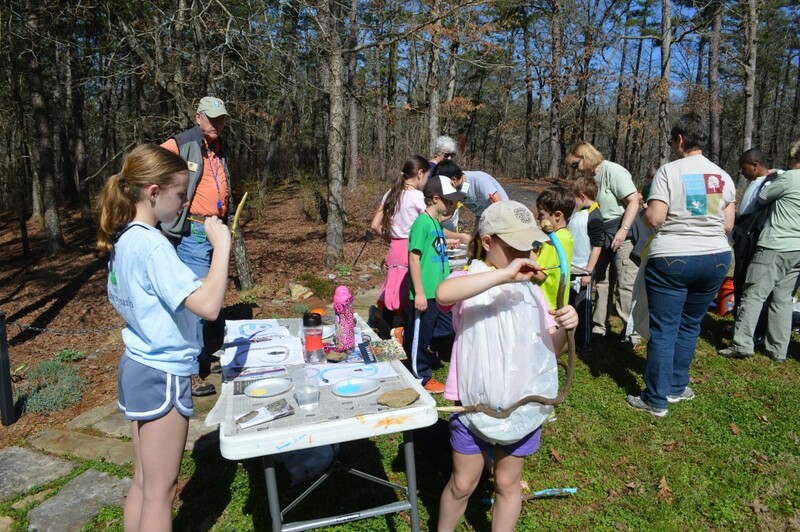 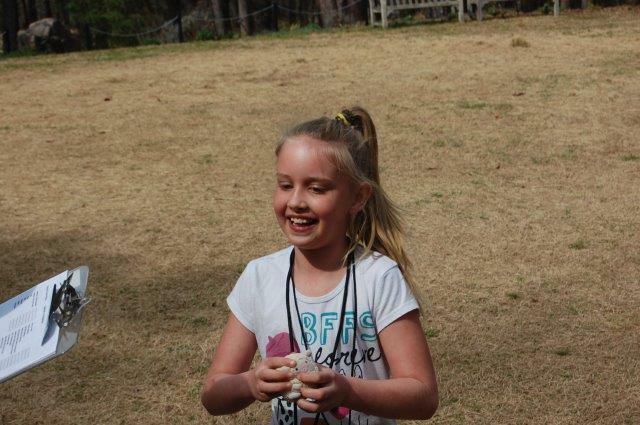 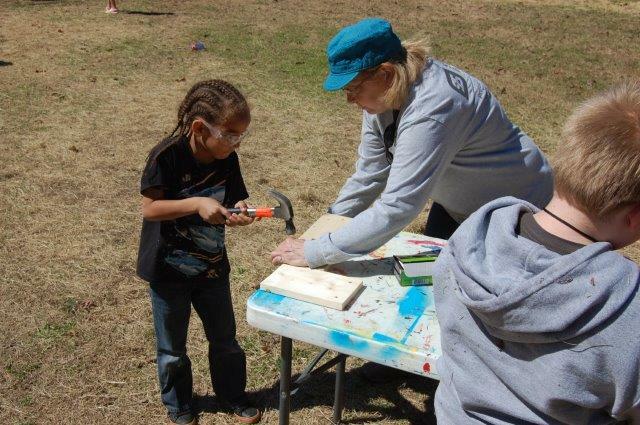 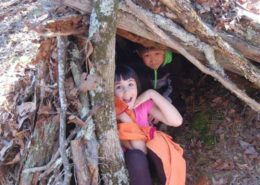 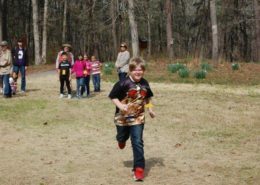 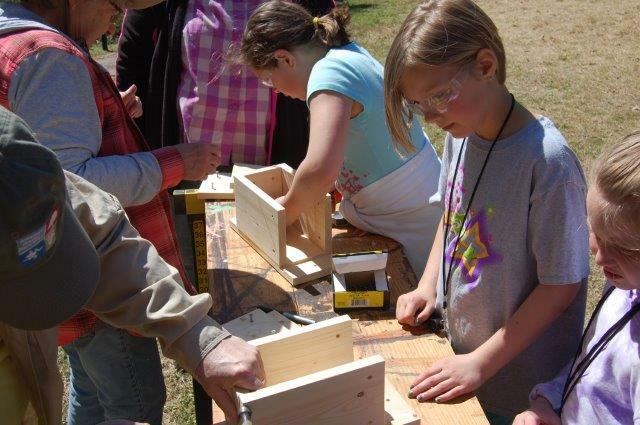 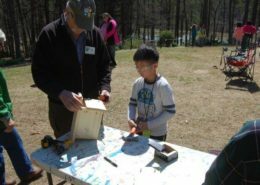 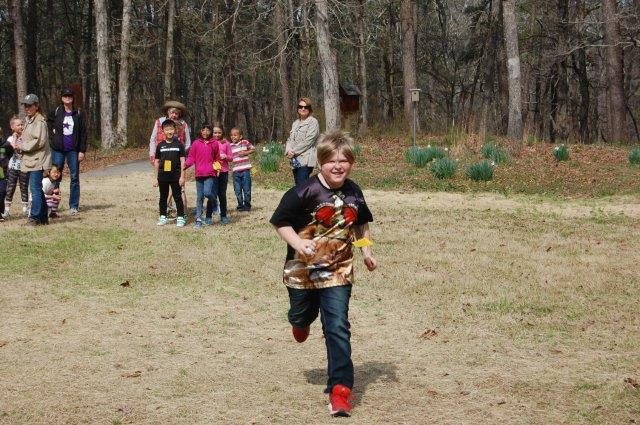 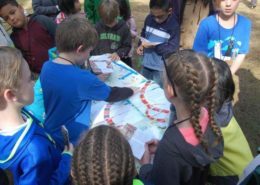 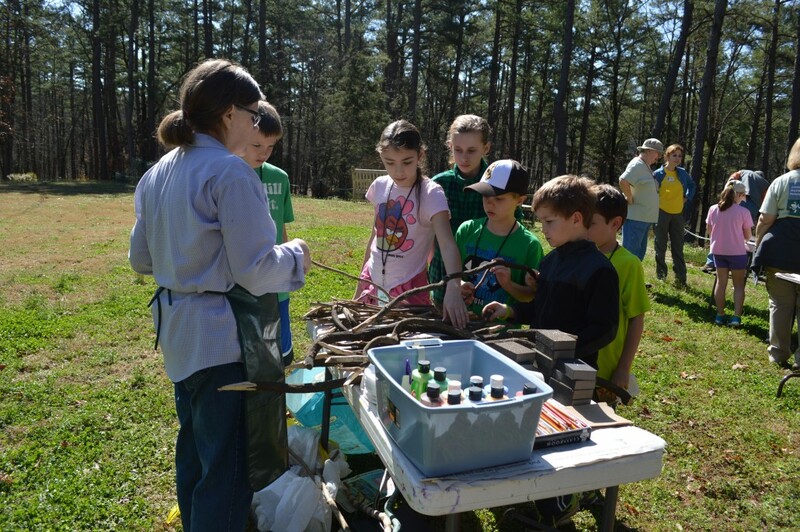 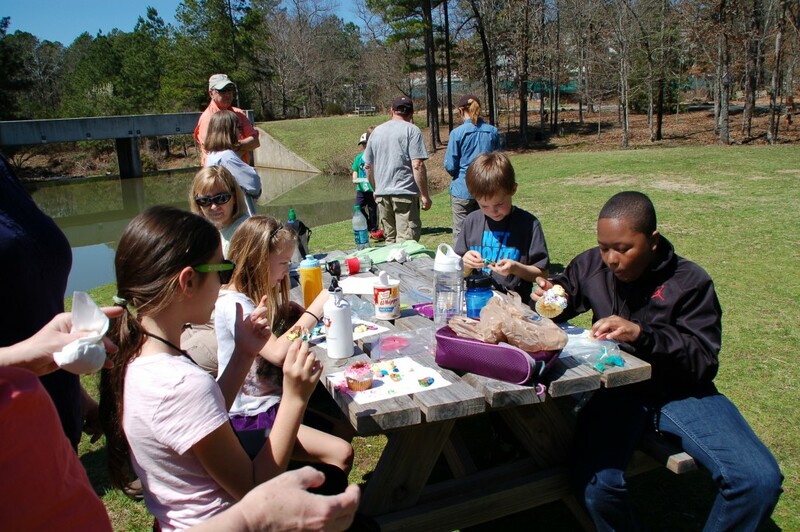 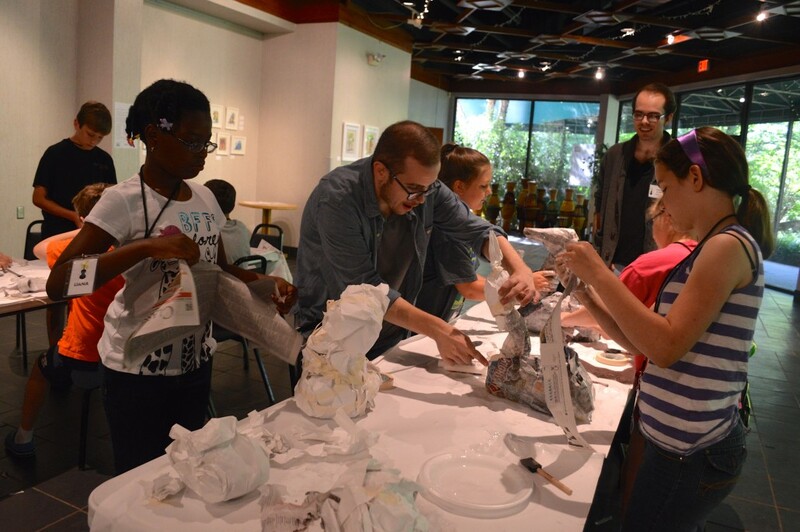 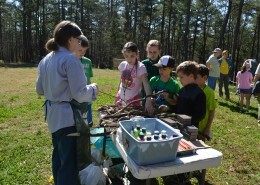 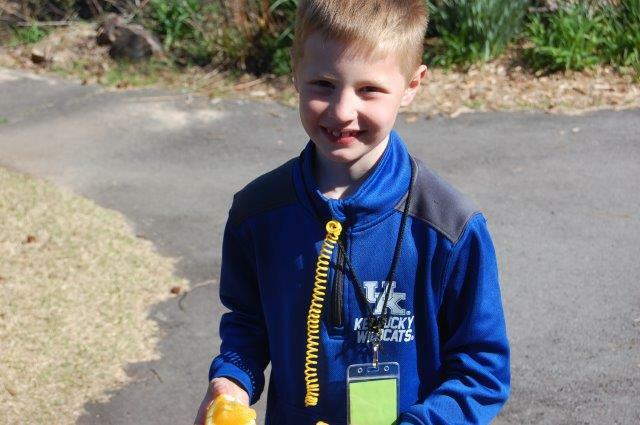 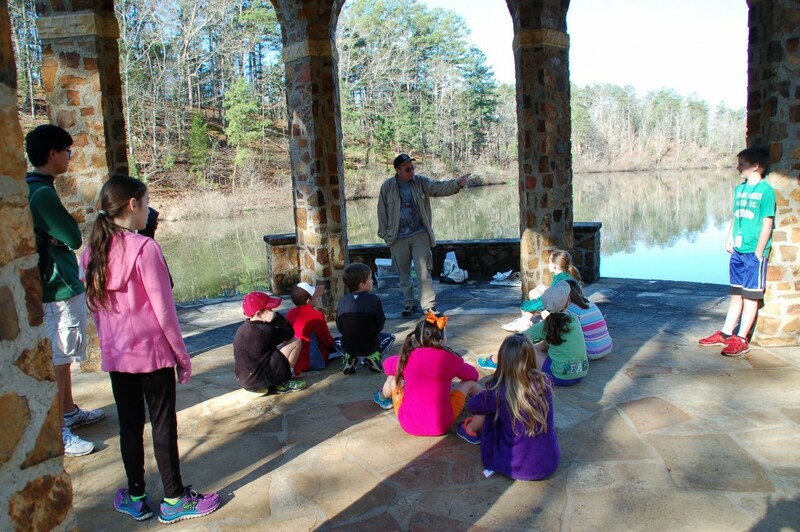 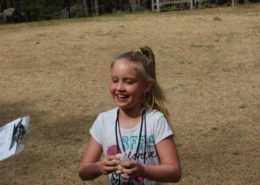 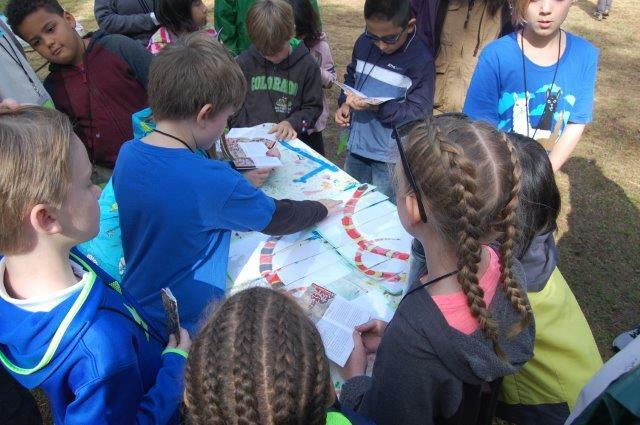 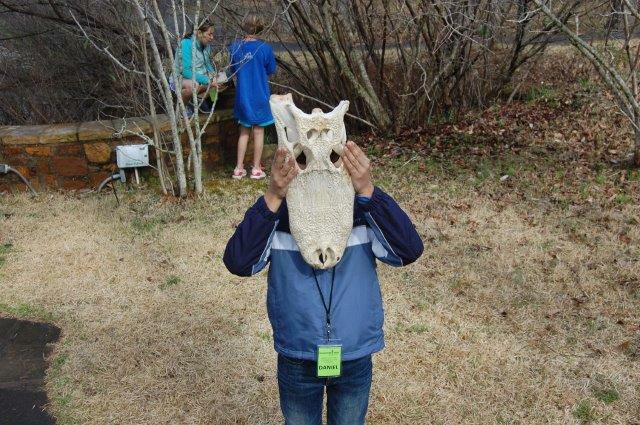 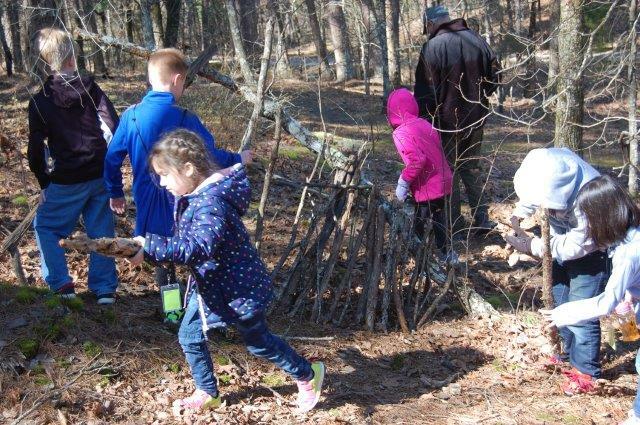 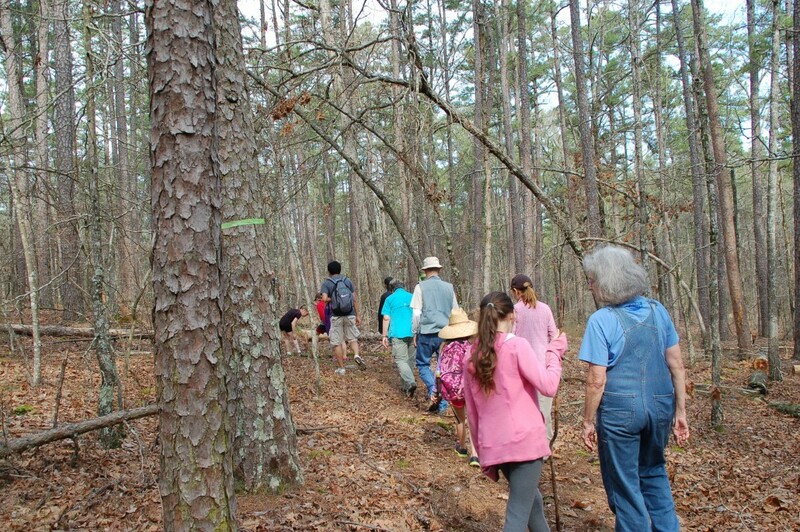 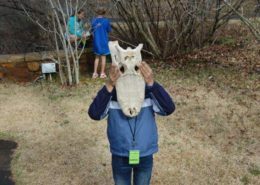 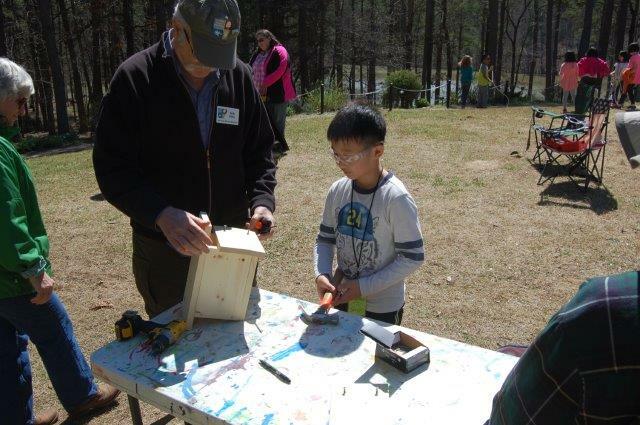 Enrich and enliven your child’s spring break by giving them an outdoor experience led by Central Arkansas Master Naturalists at Wildwood Park for the Arts! This day camp, for ages 7 -12, runs from 9AM – 4PM each day with drop off beginning at 8:45 AM and pick up lasting until 4:30 PM. 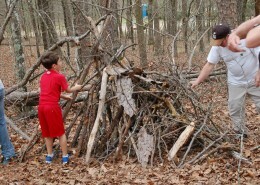 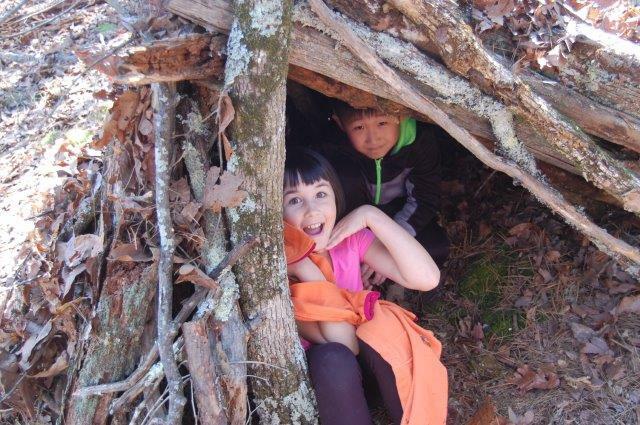 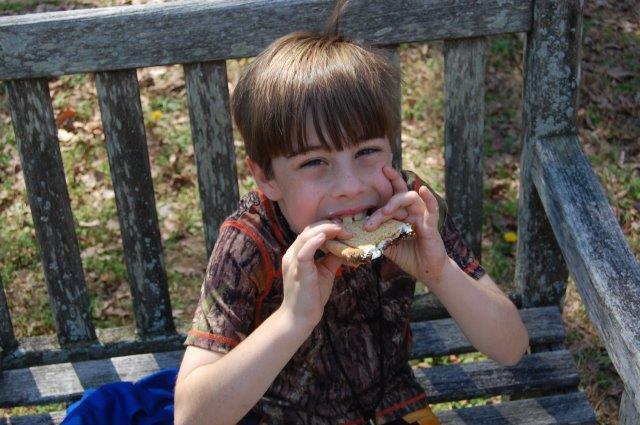 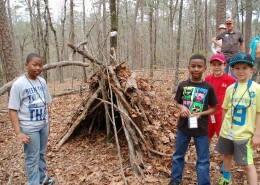 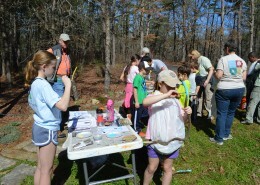 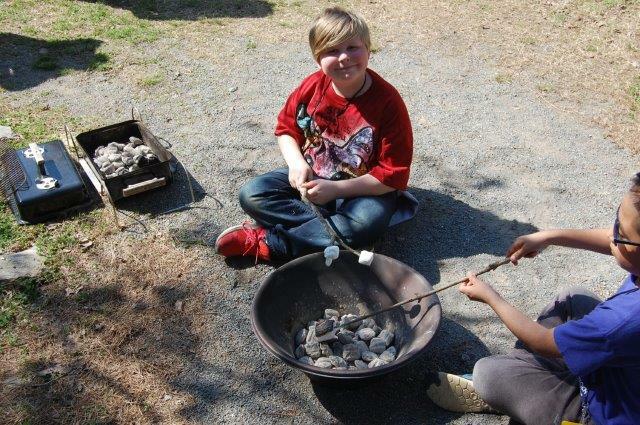 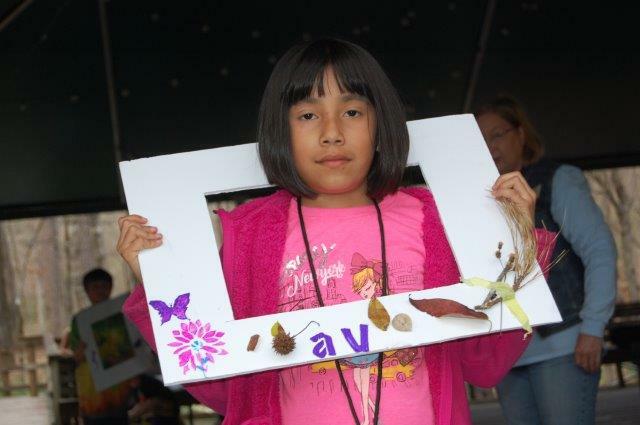 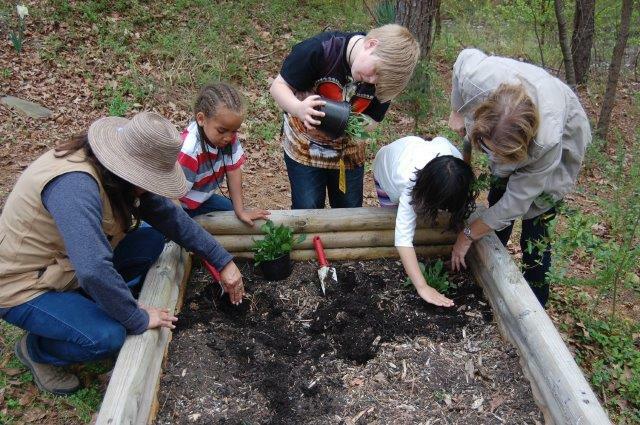 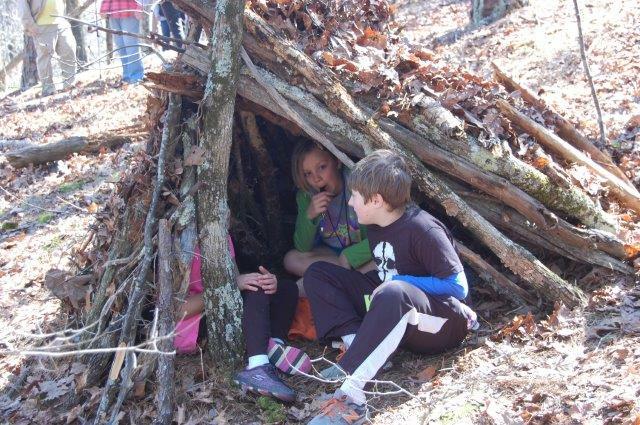 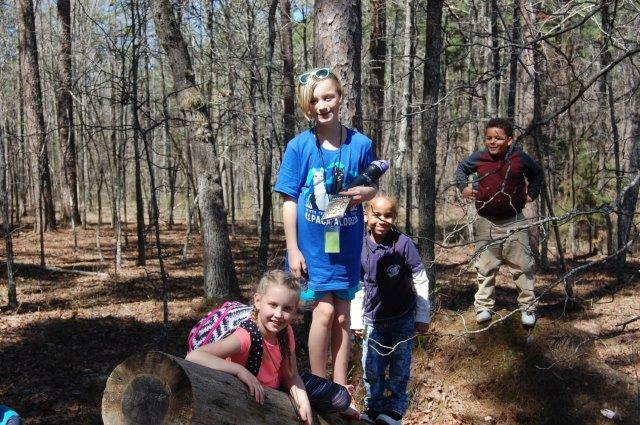 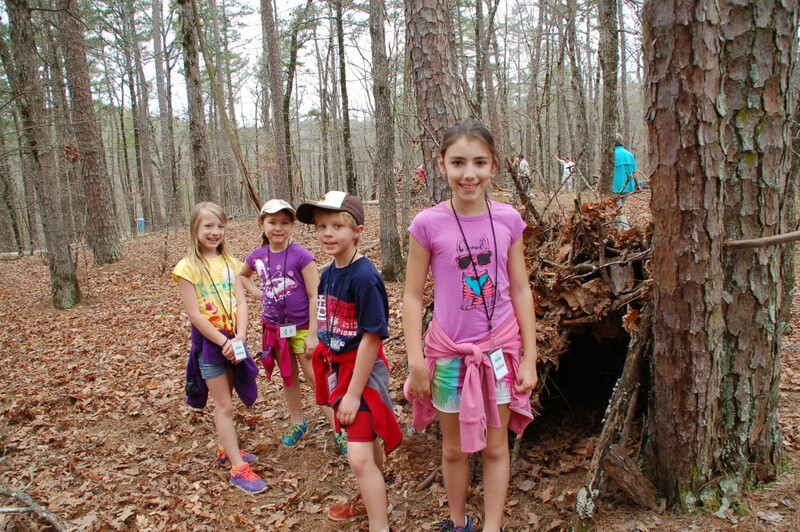 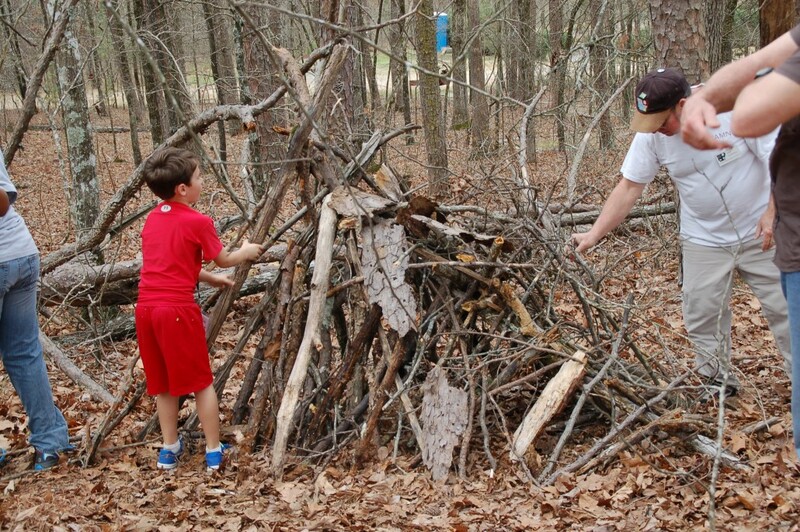 The camp features nature adventures with outdoor projects from 9AM – 4PM. 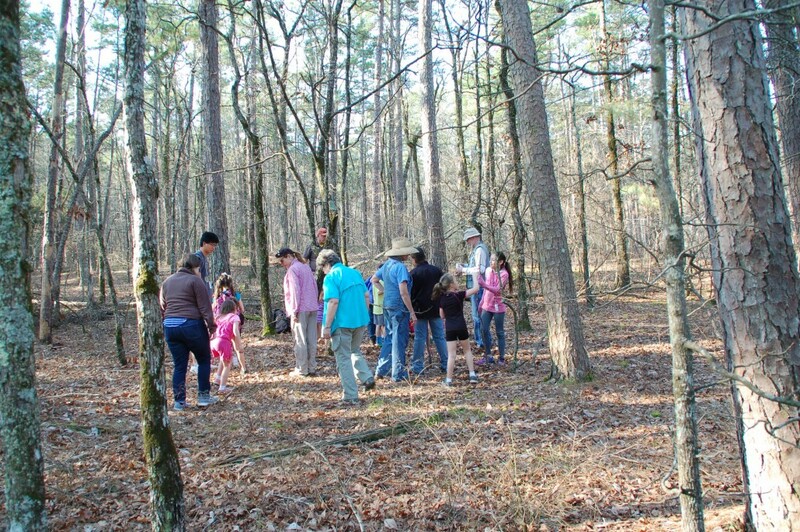 Bill Toland, a certified Arkansas Master Naturalist and a NAI Certified Interpretive Guide, leads the naturalist programming with additional certified Central Arkansas Master Naturalists. 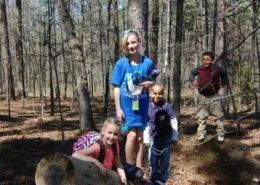 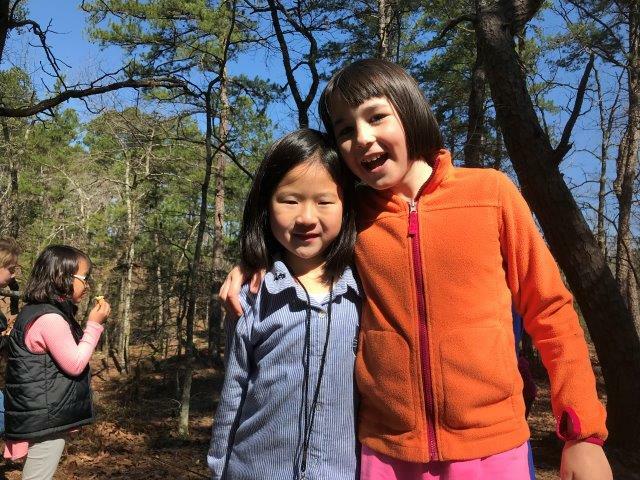 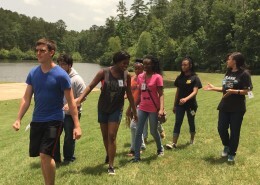 Campers will enjoy a week of fun hiking Wildwood’s winding trails, playing outdoor games, and engaging in hands-on instruction including lake ecology, reptiles and insects native to Arkansas, and how to stay safe in the woods! 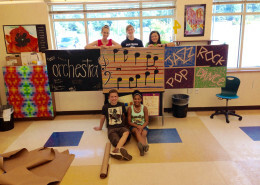 Pick up begins at 4PM and goes until 4:30PM. 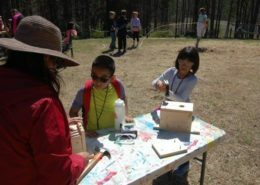 Students may use this time to create using Wildwood’s art and craft supplies, read a book, or play games. 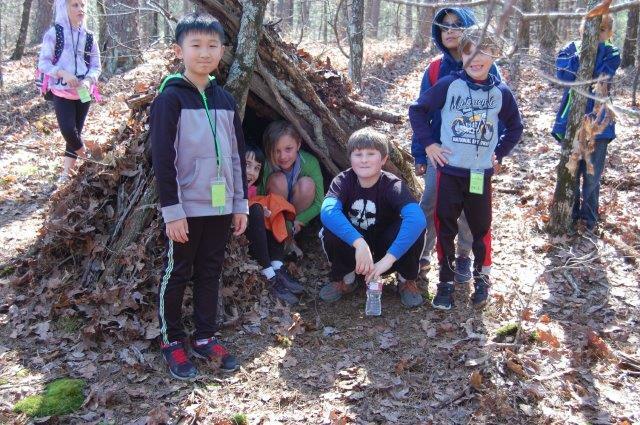 Need-based scholarship funds may be available for students registered for the entire week, please email a letter of request to education@wildwoodpark.org. 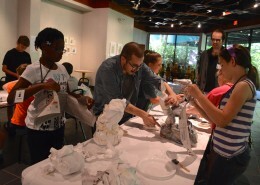 Free / This workshop is limited to 12 participants (ages 10 and up, please). 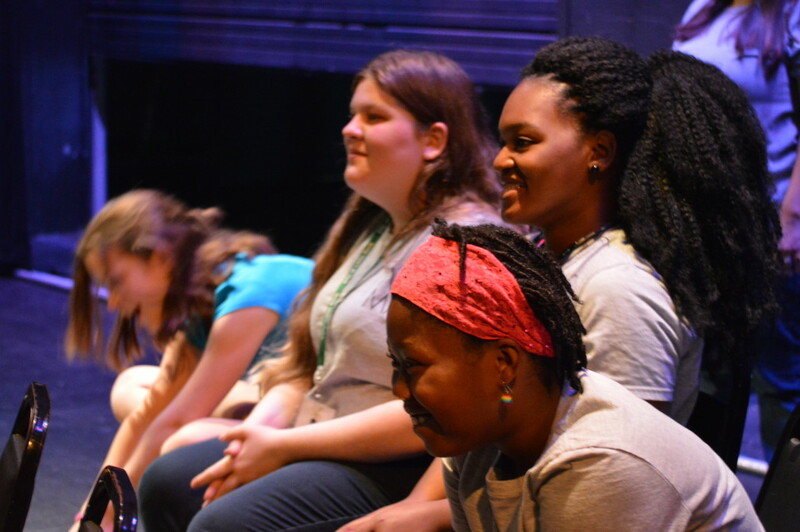 To reserve your seat, click here. 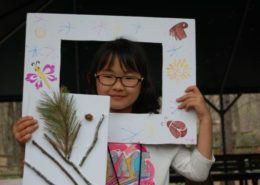 In this fun-filled workshop, students will bend the rules of the classic, ancient Japanese form as they uncover tiny yet powerful truths inspired by nature. 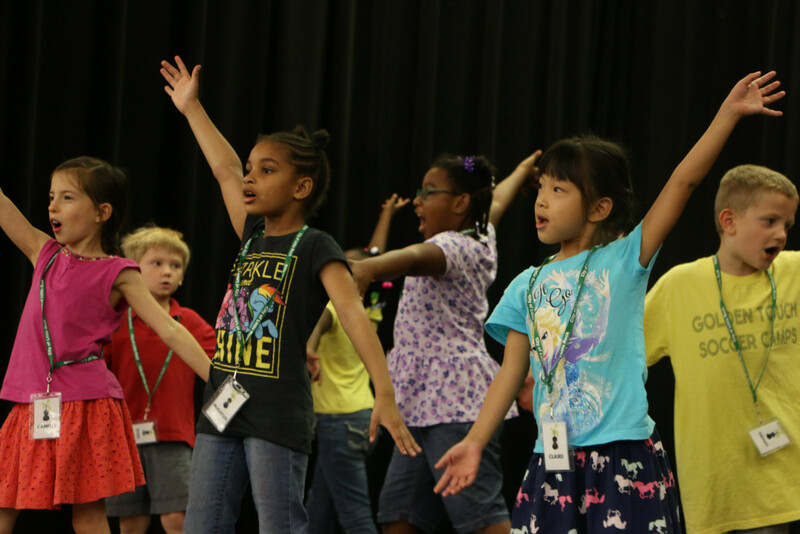 No counting of syllables allowed! 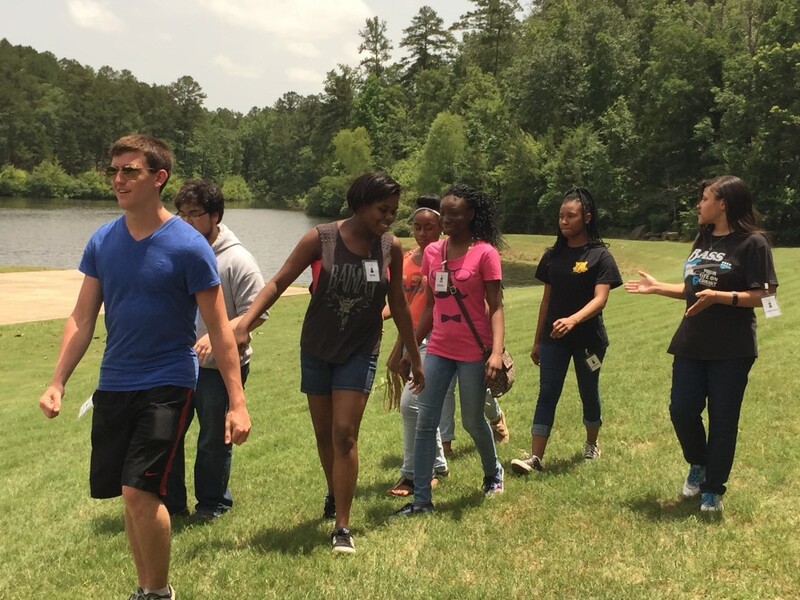 First, students will be introduced to modern English-language haiku through the works of teen writers. 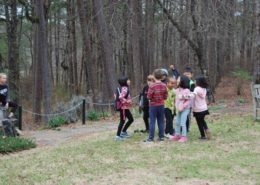 Using the five senses, writers will hunt for their own “aha moments” in supervised “ginko” walks around Swan Lake. 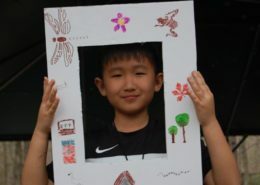 As they draft their poems, students will practice writing techniques such as “zooming in and out,” and “mixing images.” After guided polishing and revising, participants will record their insights in their own origami-style mini-notebook. 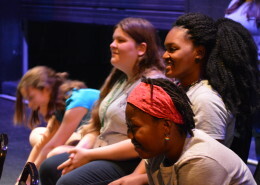 To further encourage young writers among the workshop participants, poet Stacy Pendergrast will provide avenues for submitting their work to various teen publications and contests. 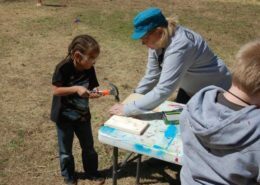 About the Instructor: A National Board Certified Teacher, Stacy Pendergrast has worked in public schools from elementary through high school for over three decades. 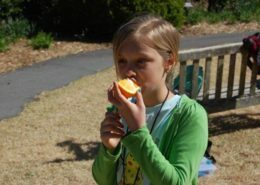 She has been widely published in haiku journals. 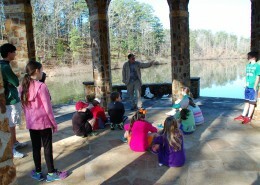 She enjoys sharing her love of haiku with students of all ages.